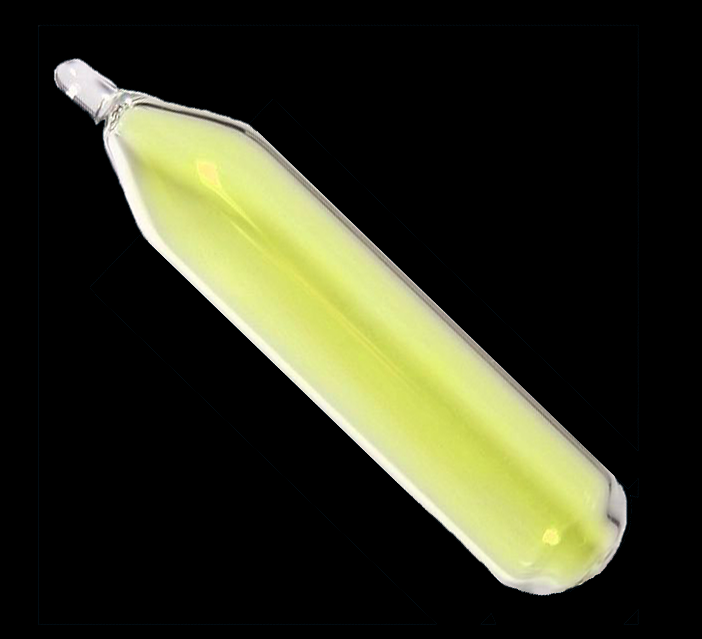 Fluorine is very pale yellow-green, corrosive gas, which reacts with most organic and inorganic substances. It is most Electronegative and dangerously reactive of all elements and quickly attacks all metals. 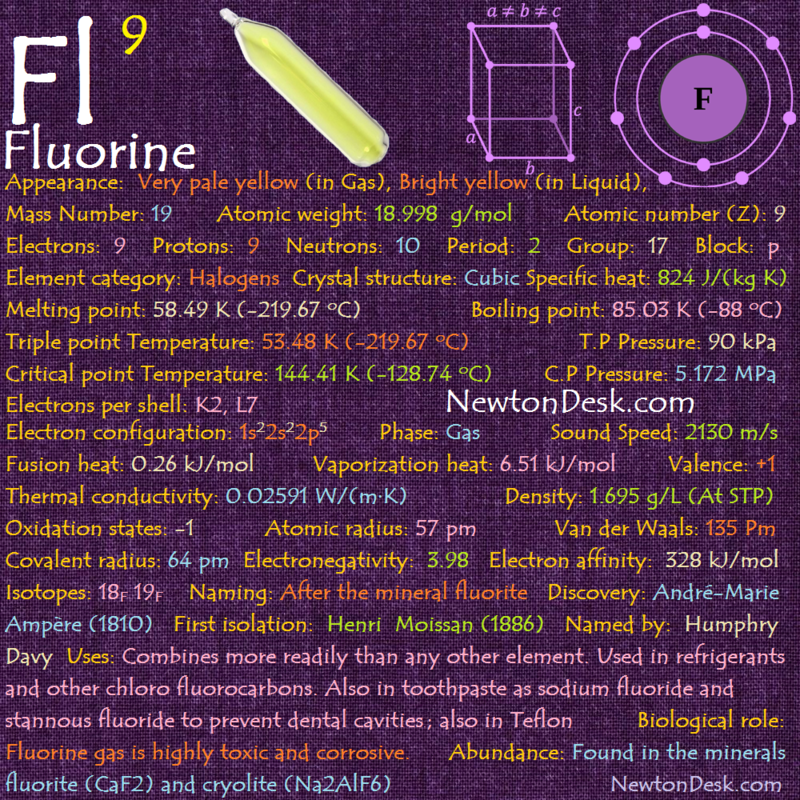 Fluorine readily form compounds with most other elements, even with the noble gases Xenon, Krypton and Radon. It is so reactive that glass, metals, ceramics, carbon, and even water, as well as other substances, burn with a bright flame. In aqueous solution (Ex: Sodium chloride (Na+ + Cl–) in water), fluorine commonly occurs as the fluoride ion F–. Fluorides (F–) are compounds that combine fluoride with some positively charged counterpart. 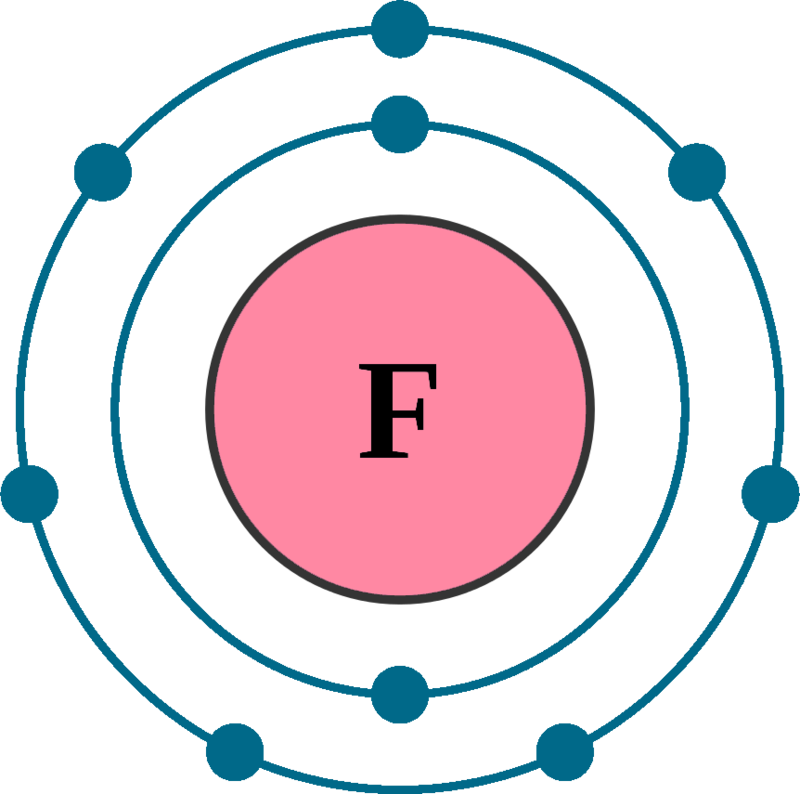 Before World War II, there was no commercial production of elemental fluorine, But after using it in Nuclear bomb project and nuclear energy application, made it necessary to produce large quantities. F2 reacts with chlorine, at 225 °C and formed the interhalogen species Chlorine fluoride (CIF), the trifluoride chloride (III) fluoride is also formed but the reaction doesn’t go to completion. Under more forcing conditions, excess F2 reactswith Chlorine at 350 oC and 225 Atm (Atmospheres pressure) and formed the interhalogen species CIF5 (Chlorine pentafluoride). 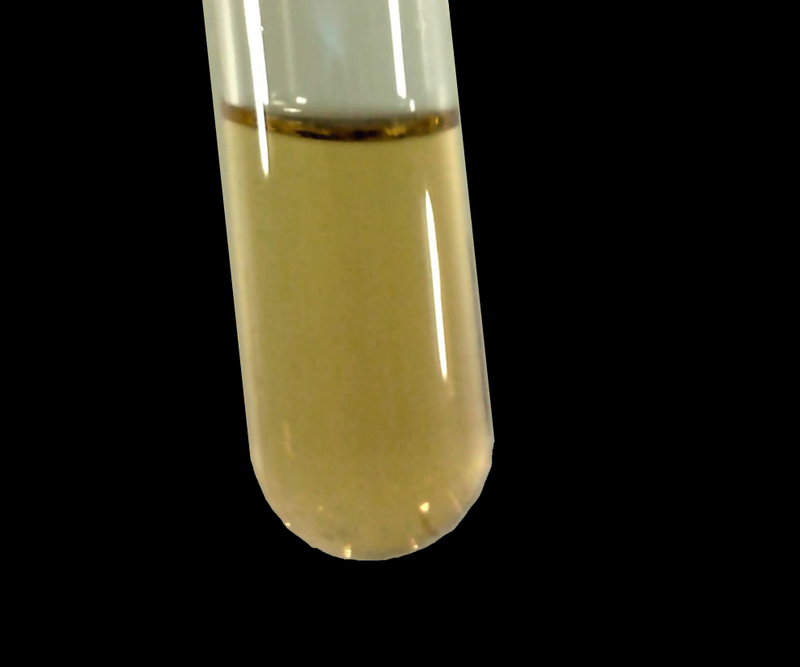 (F2) reacts with Bromine (Br2), in the gas phase it formed the interhalogen species (BrF), It is difficult to obtain pure since BrF disproportionates at room temp. to form bromine, Bromine trifluoride (BrF3) & Bromine pentafluoride (BrF5). Under more forcing conditions, excess F2 reacts with Bromine at 150 oC and formed the interhalogen species BrF5. Elemental Fluorine reacts with iodine (I2) at -45 oC in CCl3F solvent and forms the interhalogen species Iodine fluoride (IF), It is difficult to obtain pure since IF (Iodine fluoride) disproportionates at room temp. to form iodine (I2) and Iodine pentafluoride (IF5). The element reacts with dilute Acids, the reaction is probably dominated by the water, which produces Oxygen (O2) and Ozone (O3). The element reacts with dilute Aqueous hydroxide solutions to form oxygen (II) fluoride. F2 Reacts quickly with Hydrogen, and forms hydrogen fluoride (HF), This is dangerous reaction and can be explosive under the right conditions. Krypton will react with fluorine at -196 oC and zapped with an electric discharge or X-rays, to forms krypton difluoride (KrF2). This compound again decomposes when it comes to room temperature. The xenon fluorides are used for synthesis of other xenon compounds. Radon can be brought to react with Fluorine, But the exact formula for the molecule is unknow, so usually it written as RnFn. 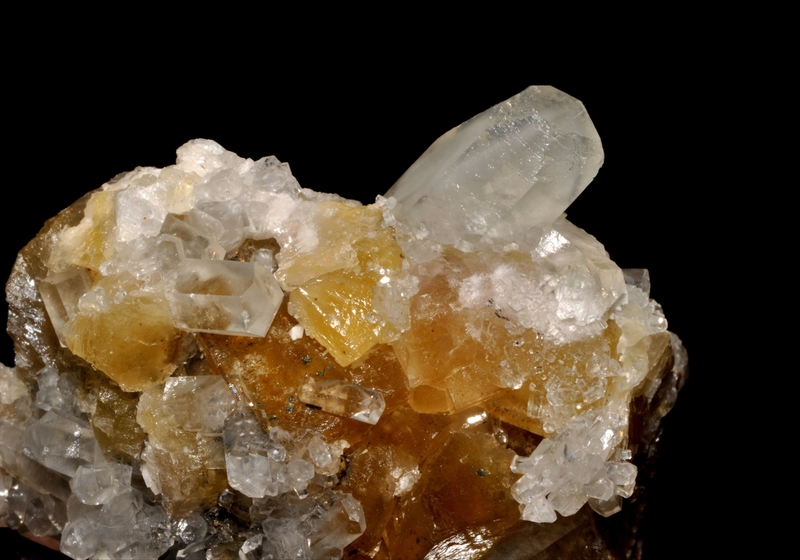 Fluorine and its compounds are used in producing uranium hexafluoride (UF6), needed by the nuclear power industry to separate uranium isotopes. It is also used to make sulfur hexafluoride(SF6), the insulating gas for high-power electricity transformers and more than 100 commercial fluorochemicals, including solvents and high-temperature plastics, such as Teflon (polytetrafluoroethene, (C2F4)n), PTFE), and in halons such as Freon (freon), in the production of uranium. Teflon is well known for its non-stick properties and is used in frying pans, It is also used for plumber’s tape, for cable insulation, and used in waterproof shoes and clothing. Atomic and molecular fluorine are used for plasma etching in semiconductor manufacturing, flat panel display production and MEMs (Micro-Electro-Mechanical Systems) fabrication. Hydrofluoric acid (HF) is used for etches glass of light bulbs. 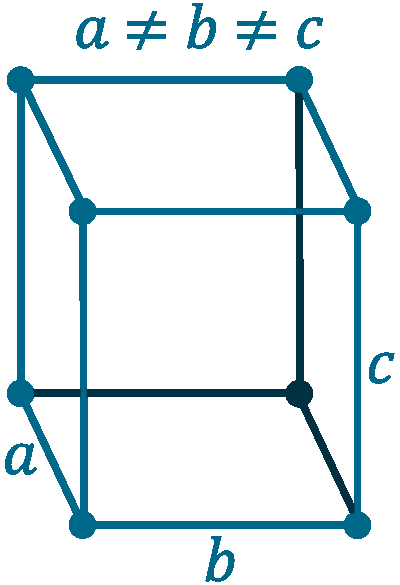 Hydro-Chloro-Fluoro-carbons (HCFCs) are extensively used in air conditioning and refrigeration. Fluorides are often added to Toothpaste to prevent dental cavities. HCFCs is better than CFCs, Because HCFCs are less stable in the lower atmosphere and usually break down in the troposphere before reaching the stratosphere (ozone layer) and attacking the ozone, But CFCs diffuse into the stratosphere and destroys the Earth’s ozone layer, so it is now banned. Elemental fluorine and the fluoride ion are highly toxic, At low concentrations it causes eye and nose irritations, but it can cause death at very high concentrations. Above 25 PPM – Irritation of the eyes and respiratory system as well as Occurring damage the liver and kidney. At 100 PPM – Eyes and noses are seriously damaged. Metal fluorides are also very toxic while organic fluorides are often quite harmless. Fluoride is also an essential ion for human and animals for strengthening teeth and bones. it also present in drinking water in some areas. Level of fluoride below 2 PPM (2 mg/L) in drinking water is good to prevent dental cavities, if it is applied through toothpaste twice a day. Above this concentration level, it may cause children’s tooth enamel to become mottled. If fluorine is absorbed too much, then it can cause teeth decay, osteoporosis, and harm to bones, kidneys, nerves, and muscles. Humans are exposure to fluorine through Food, Drinking water and by Breathing air. The safe working level should be as low as 20 ppb (0.02 mg/L), and the recommended maximum allowable concentration is 1 ppm (Parts per million) for a daily 8-hour time-weighted exposure. The average human body contains about 3 mg (milligrams) of fluoride, and too much fluoride could be toxic. 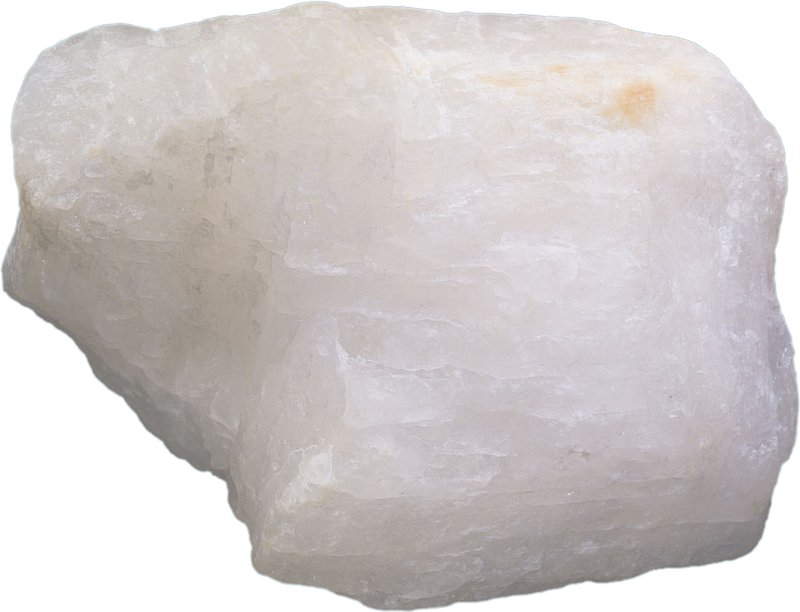 Fluorine occurs naturally in the earth’s crust, and can be found in form of Rocks, Clay and Coal. It is the 13th most common element in the Earth’s crust: approx 950 ppm is contained in it. Soils contain approximately 330 ppm (Parts Per Million) of fluorine, ranging from 200 to 400 ppm. Some soils can have as much as 1000 ppm and contaminated soils have been found with 3500 ppm. Hydrogen fluorides (HF) are released into the air through combustion processes in the industry. Fluorides that are found in the air eventually drop onto the land or water, but when fluorine is attached in very small particles, then it remains in the air for a long period of time. In the atmosphere 0.6 ppb (Parts per billion) or 0.0006 ppm (parts per million) of fluorine are present as salt spray and organic chloride compounds, and upto 50 ppb in the city. 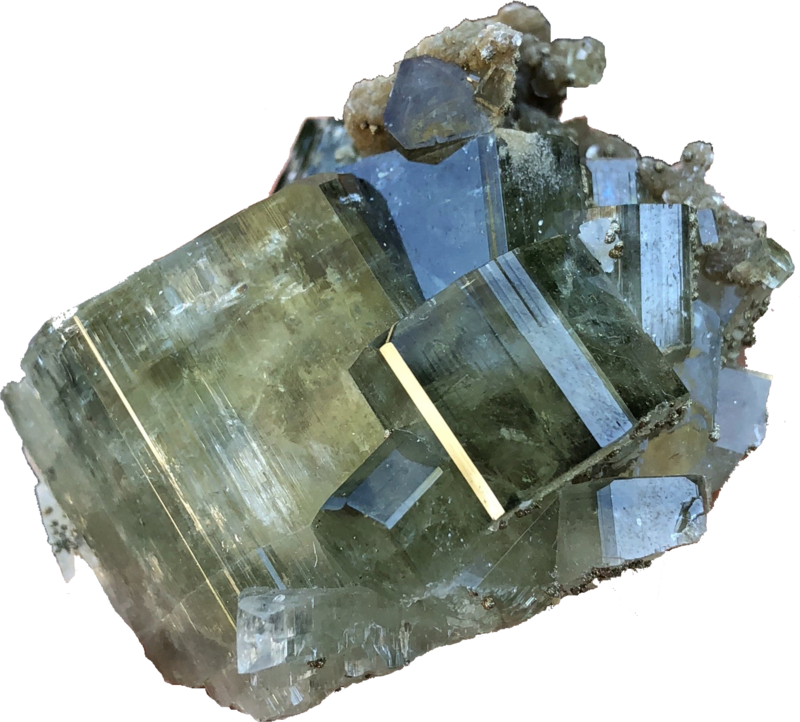 Fluorine is widely distributed in many minerals, but the most common minerals are Fluorite or Fluorspar (Calcium fluoride, CaF2), Cryolite (Na2AlF6) and Fluorapatite (Calcium fluorophosphates, Ca5(PO4)3F). It is produced by the electrolysis of a solution of potassium hydrogendi-fluoride (KHF2) in anhydrous hydrofluoric acid (HF). Generally, People think that TDS meter measure how much fluoride in water, but the truth is that the TDS meter shows the Total Dissolved Solids (charged ions, include minerals, salts or metals (Calcium, Fluoride, Magnesium, Chlorides, Sulphates, Potassium and Sodium etc…)) concentration in water, which measures in mg/Litre (PPM). 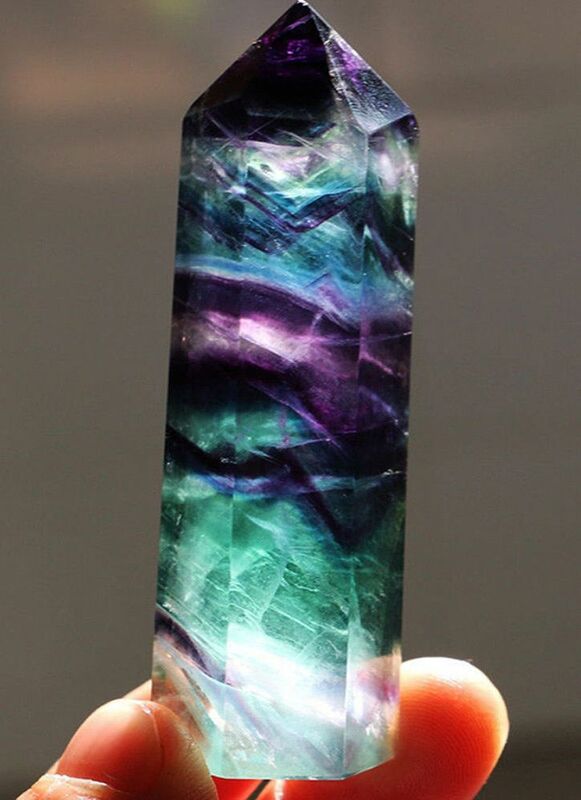 Annual world wide production of Fluorine gas is around 3,700 tons, and fluorite is around 6,500,000 tons.